Hello, I’m Claire and I’m delighted that you have found me. 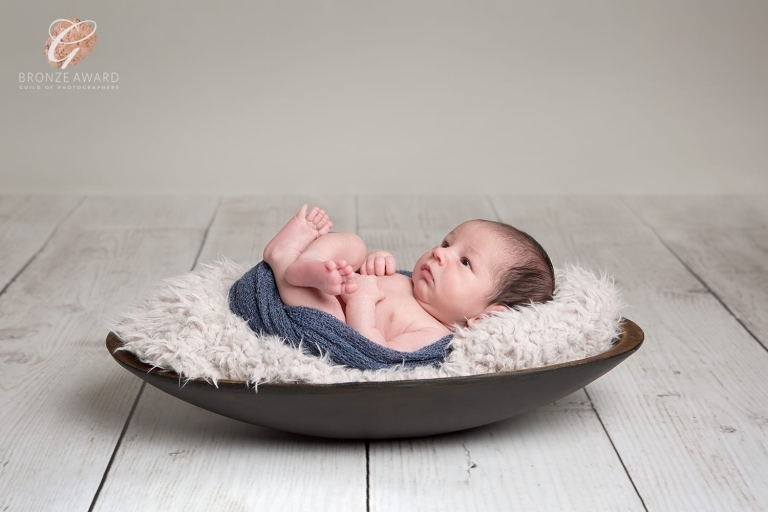 It’s not every day that you have professional photography done, so here’s a little bit about me and my world of baby photography to make sure that you choose the right photographer for you. 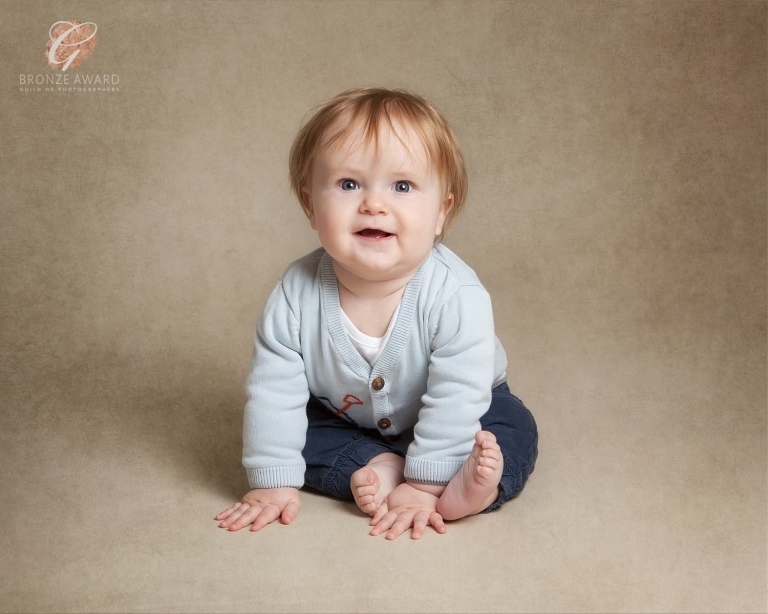 Despite loving all genres of photography, the birth of my own 2 daughters naturally drew me to portraiture. 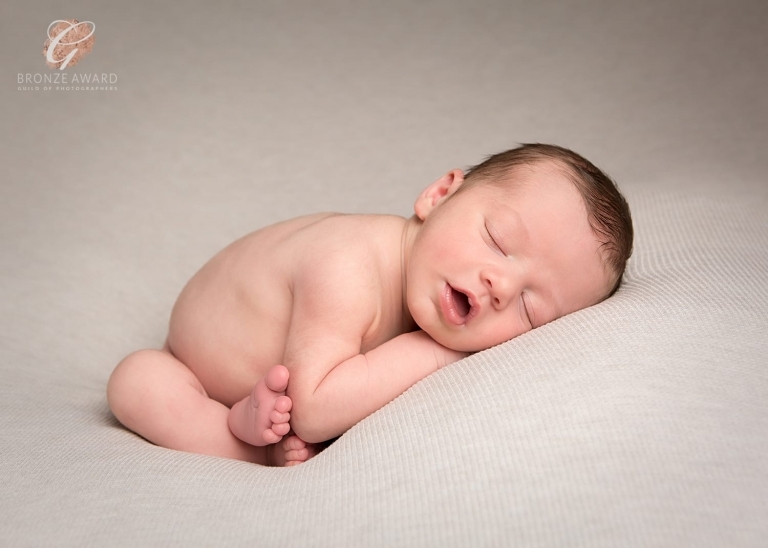 As they have grown, so has my fascination for photographing them and other children, but over the years I have discovered that my true love lies in photographing newborns and babies. My hobby has slowly grown into a business and I feel so lucky to have a career that I feel so passionate about. By nature, I am a perfectionist, always striving to do better. This is reflected in the customer service that you will receive, the quality of my work and the products that I offer. I take pride in my work and always go the extra mile. 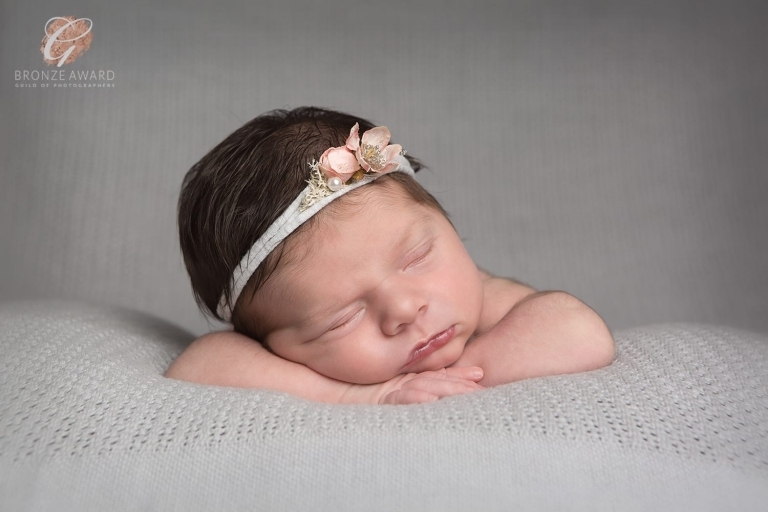 My aim is to give you the best experience and the most beautiful portraits of your baby that will be treasured by you and generations of your family to come. I love what I do, but I also love spending time with my family and friends, enjoying good food, a G&T or glass of prosecco, cooking, baking, drinking skinny lattes, and walking my crazy labradoodle by the river, but not necessarily in that order! Completely loved our photo shoot with you! 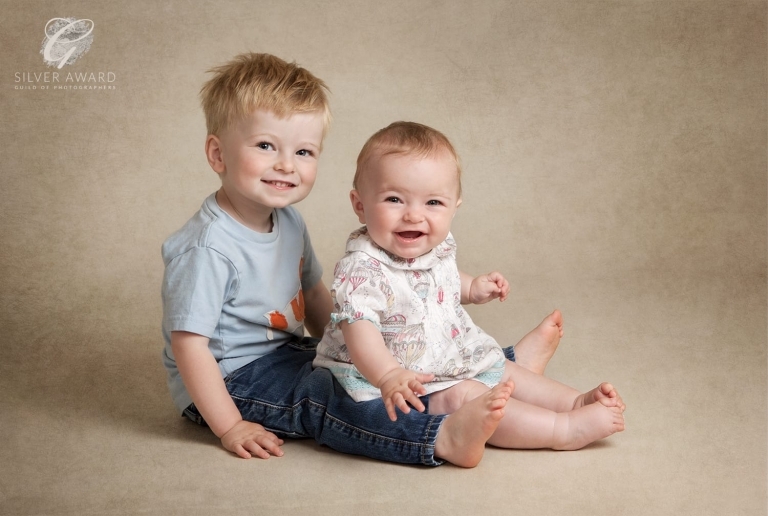 You are so patient and despite me thinking our 3 year old was horrific and our baby didn't smile your photos show otherwise - you're a magician! 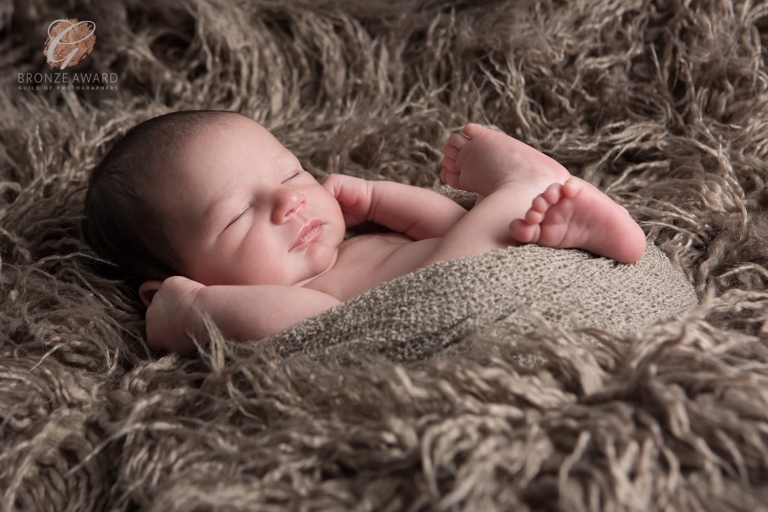 Naturally, you will be concerned about handing your precious new baby over to any photographer. Let me reassure you that safety is of the utmost importance to me. 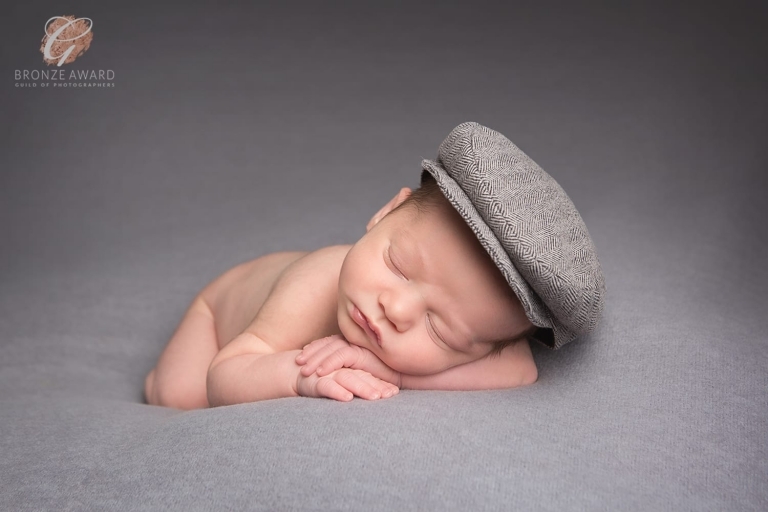 Having trained with some of the leading newborn photographers in the country including, Tracey Willis, Jocelyn Conway, Claire Elliott, Maddy Rogers & Shellie Wall, as well as being a member of BANPAS, an association that promotes safe working practices amongst newborn and baby photography, you can be confident that your precious baby will be handled with extreme care. As a professional photographer, I am fully insured with Aaduki Multimedia Insurance. I’m proud to have achieved a Licentiateship with the Royal Photographic Society in 2002 (Claire Walder LRPS). 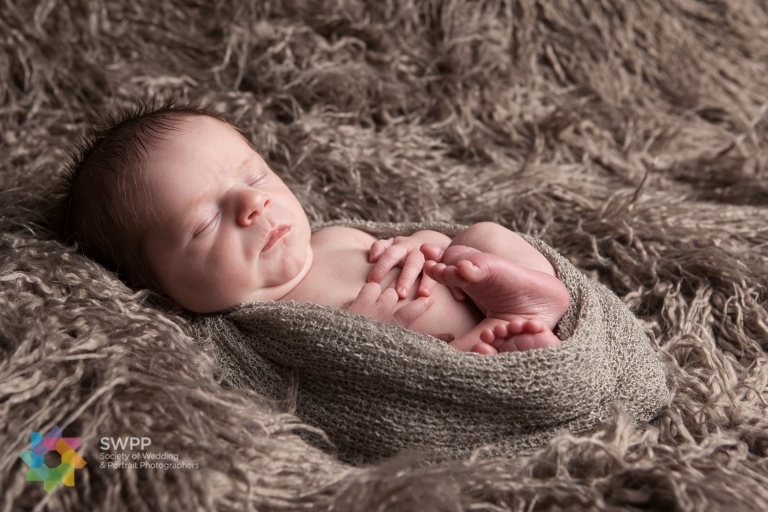 Since then I have also enjoyed being a member of the SWPP, The Guild of Photographers and BANPAS, where I am constantly inspired by fellow photographers and continue to hone both my photography and newborn posing skills. I am delighted that my work has received awards from the internationally recognised SWPP and Guild of Photographers. I constantly endeavour to make my clients happy and inspiring such lovely feedback from them gives me the greatest pleasure. Please take a minute to see for yourself. 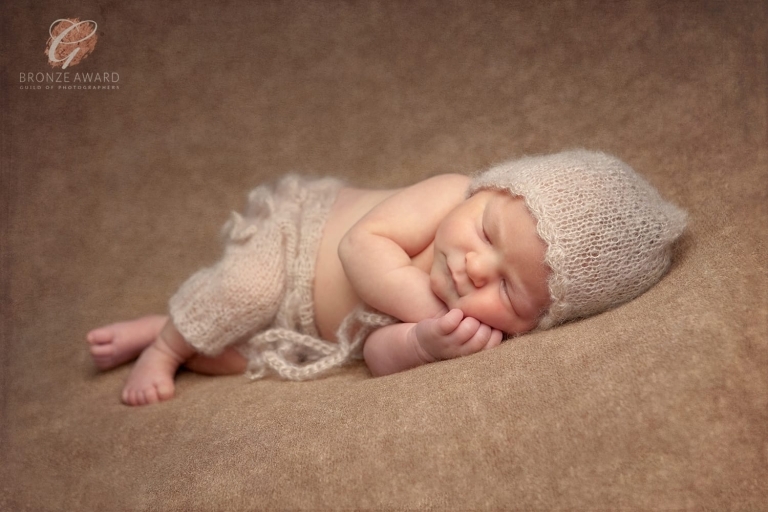 I am honoured to be part of The Mummy Space Surrey, a group of local professional women who are experts in their fields and offer a wide range of services to support new mums. 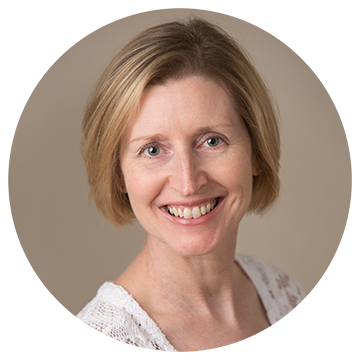 In addition, I highly recommend Better Body Training, who run excellent Pregnancy and Post Natal Pilates classes that a number of my clients have attended and benefited from.